I don't believe in paying for signatures. But that's just my opinion. I understand those who do though. 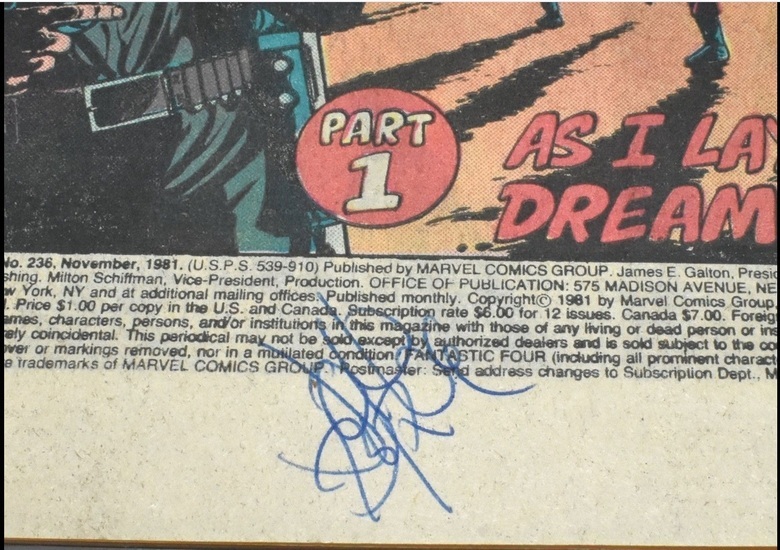 I don't like signatures on comic book covers either, prefer the old days when signatures were on the bottom of the inside 1st page. But if I had to chose for you donho I would have him sign the Dell #2. Although I have no idea what Dell 2 is, it sounds old. I have a crew photo with all of the original crews autograph on it. Why not have him sign a photo of himself as Captain Kirk. Agree 100% with bottom of 1st page! 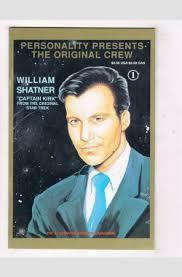 That said, I also am attending the Shatner signing and will be bringing two of the same books. 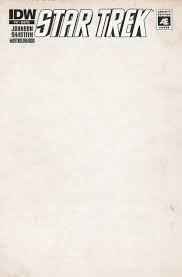 1 for on the cover (to sell); and 1 for me (inside of 1st page). 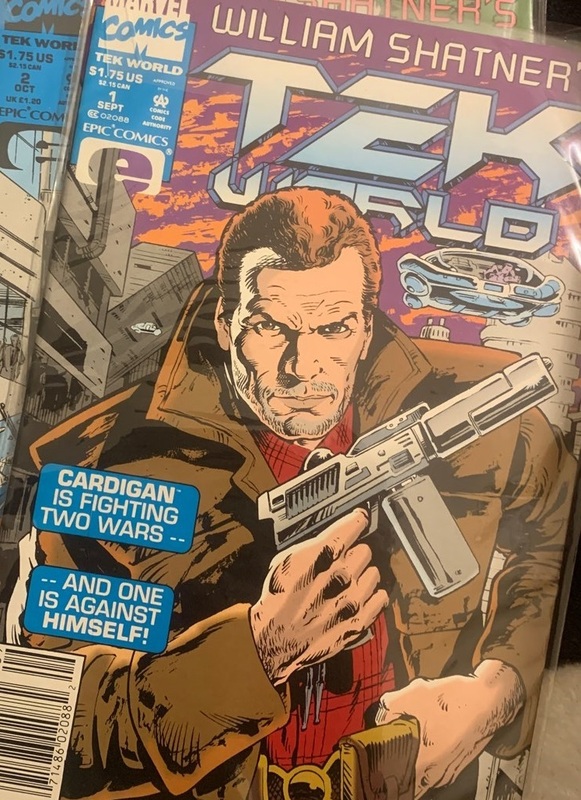 I would take the money you are budgeting for three signatures and put it into the best single Dell issue you can find (preferably a good Shattner cover) and have him sign that issue. 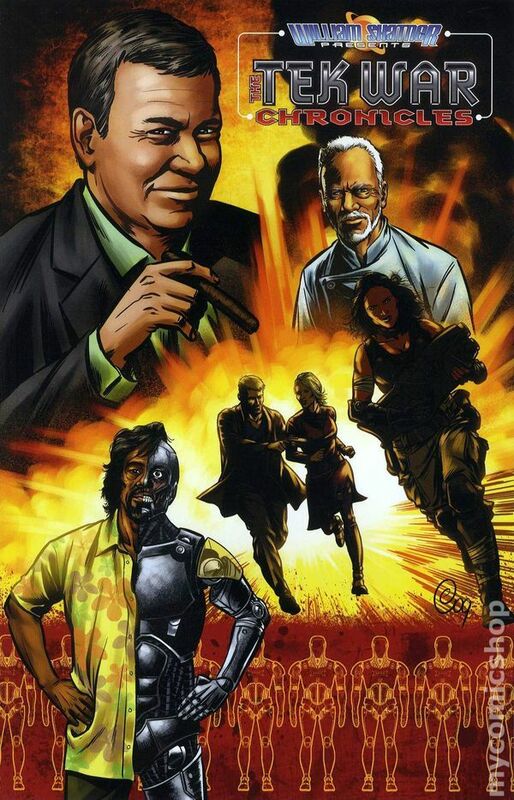 Another idea would be to get your Dell # 2 signed and put money toward a second book to have him sign. I had him sign the incredibly great Drew Struzan poster. You can get a copy on Ebay for $10 or less. 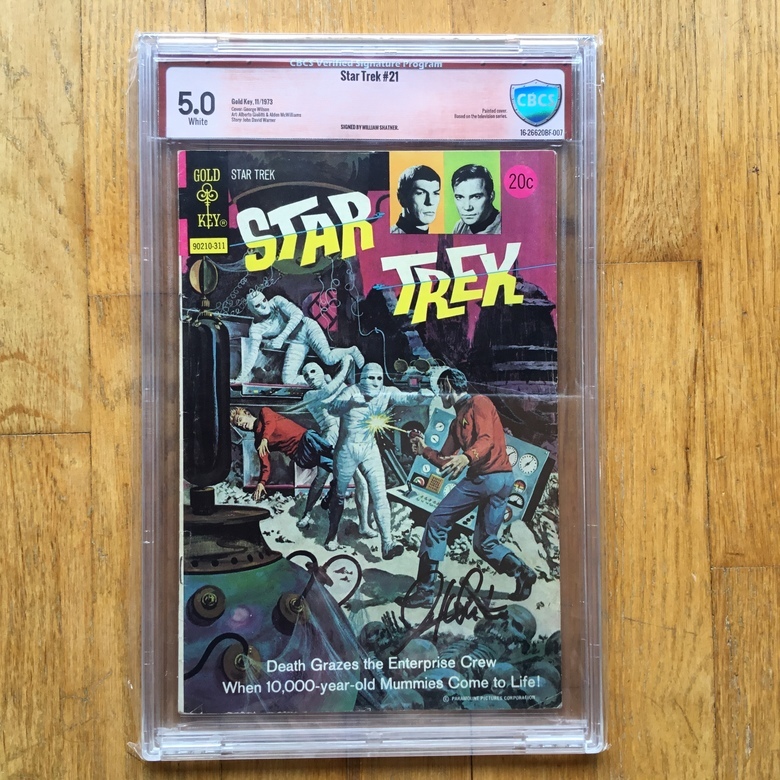 My entire family loves Star Trek so I went the extra mile and had it linen backed to keep it mint. It was worth it to me but I am sure there are those who disagree. Anyway, Mr. Shatner asked me how I wanted it signed and I asked him to add "Capt. 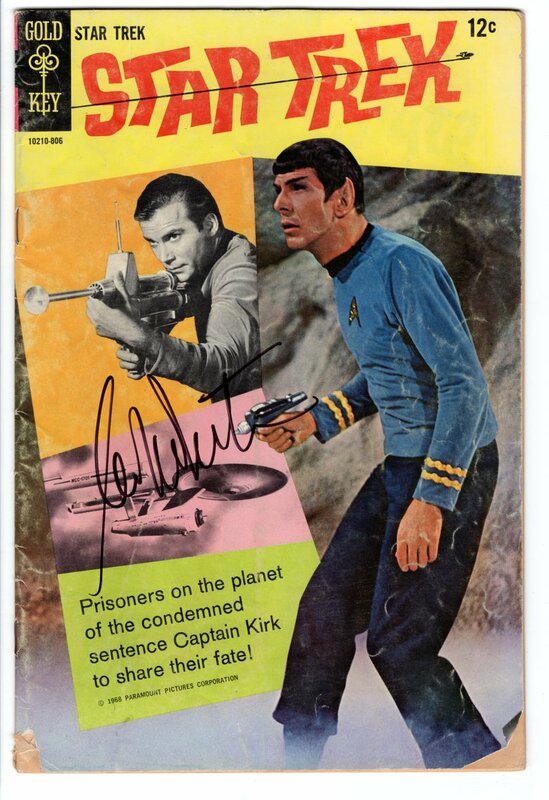 Kirk" below his autograph. He even asked me if I was sure that I wanted his name on top and I assured him that I did. It was a really nice 45 seconds. By the way, his assistants helped orient and hold the poster and they were obviously very aware of handling my poster and other peoples items with great care. 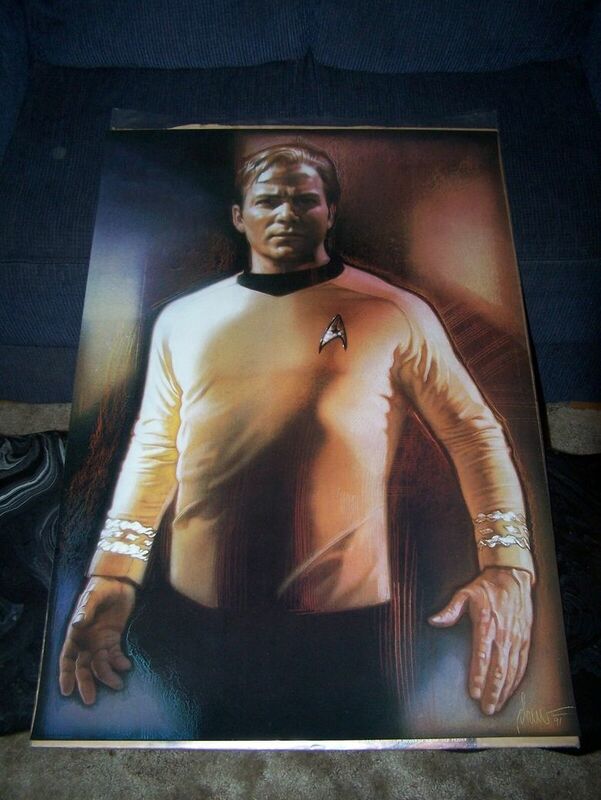 This is a picture of the poster from Ebay. I am not at home so can't post a picture of mine. What are you planning on doing with them? If they're for you; get him to sign something that has meaning. I, personally, like to get people to sign something they actually had a role in. He created Tek World; instead of just being a character in something someone else wrote. If you're looking to sell, look around for what will give you the best value; I have no idea what that would be. There are 2 ways to answer this. 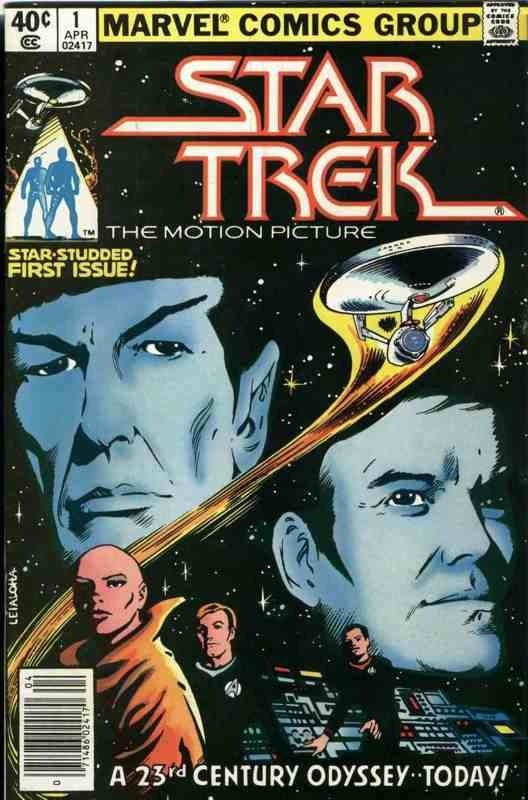 Option 2: Go to eBay, type in "Signed Shatner" and click on the "Sold" tab. Sort by "Highest First" and you will see what commands the most money. Maybe Options 1 & 2 will have overlap. I have a struggle with the hobby, getting things signed and paying good money for signatures, when you will inevitably lose money doing it (I've made a career of losing money)... but, I think there's a middle ground there somewhere. so a megan levens sketch of him then have him sign it? Hmmmm you might want to get that certified. Yea, it didn't cost me anything to get it signed. If it's fake then oh well. If I send it in to get graded ,it would be the last Comic that I would send.